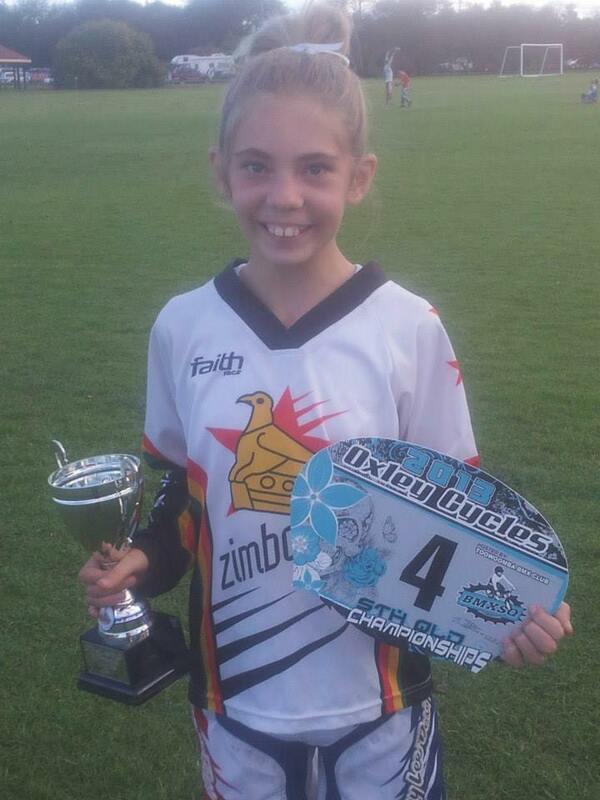 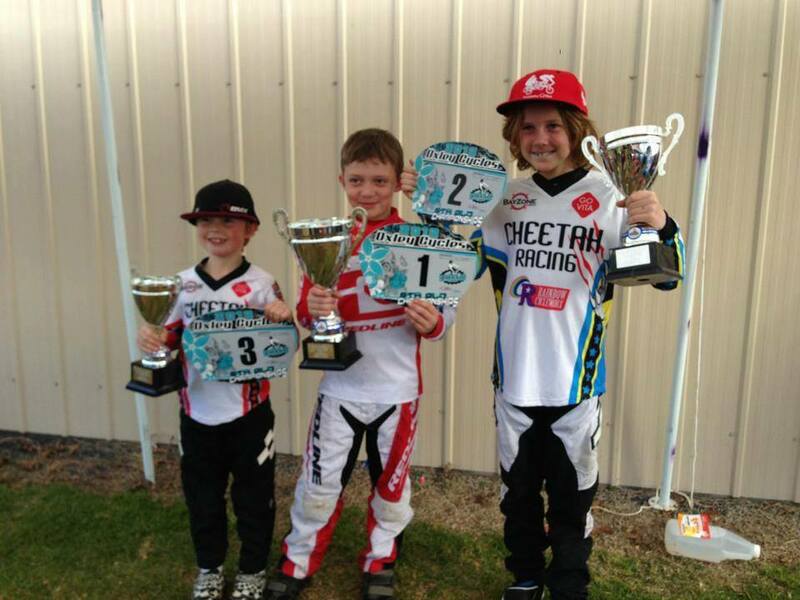 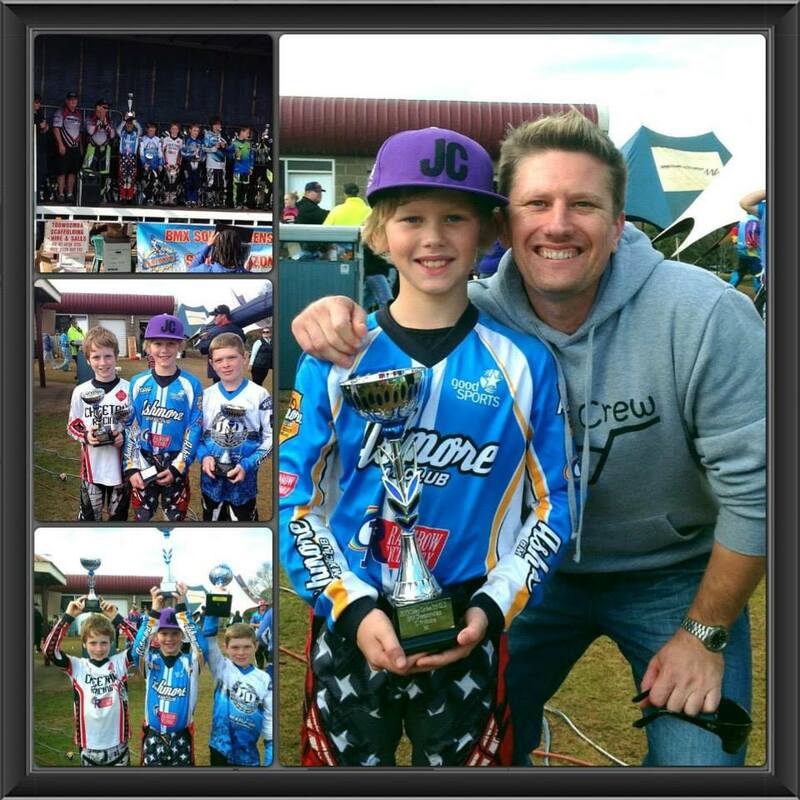 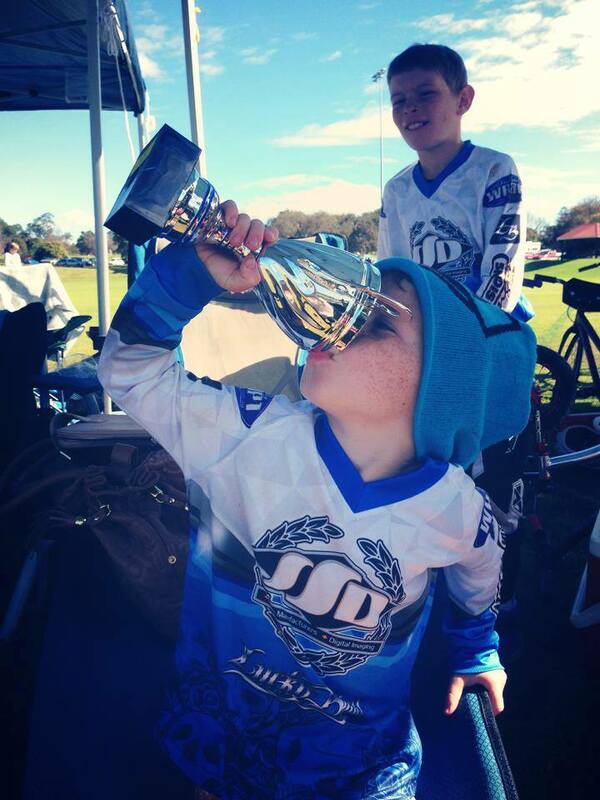 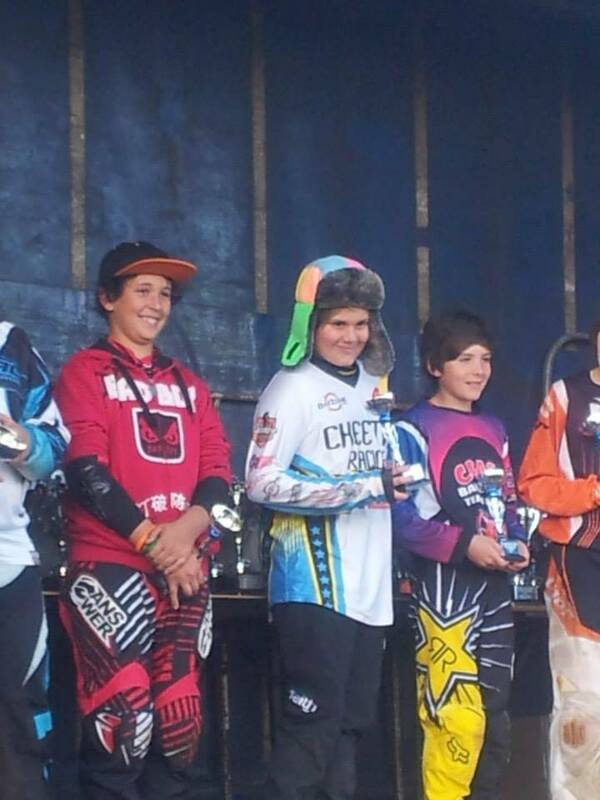 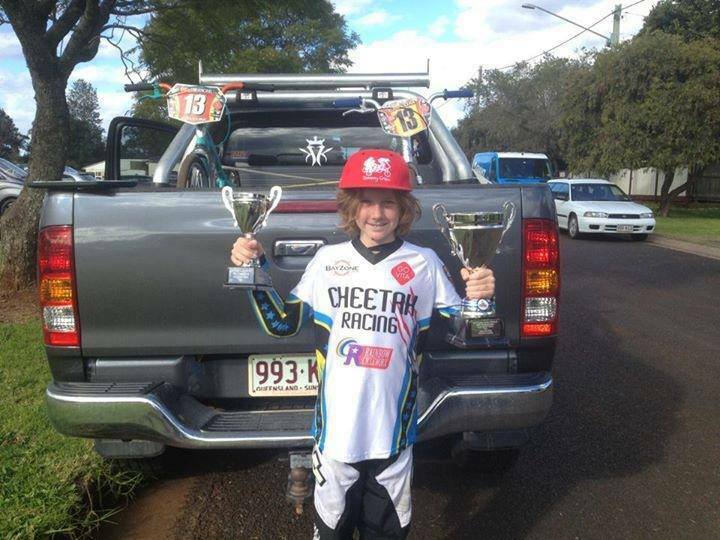 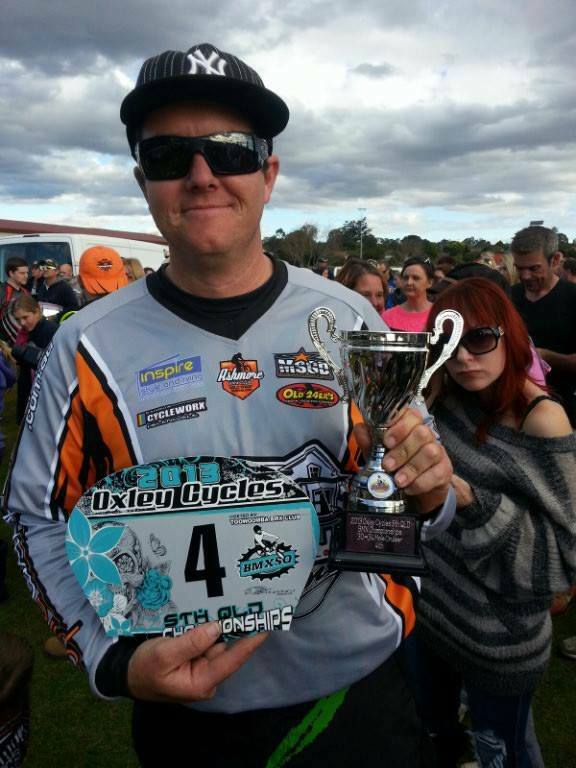 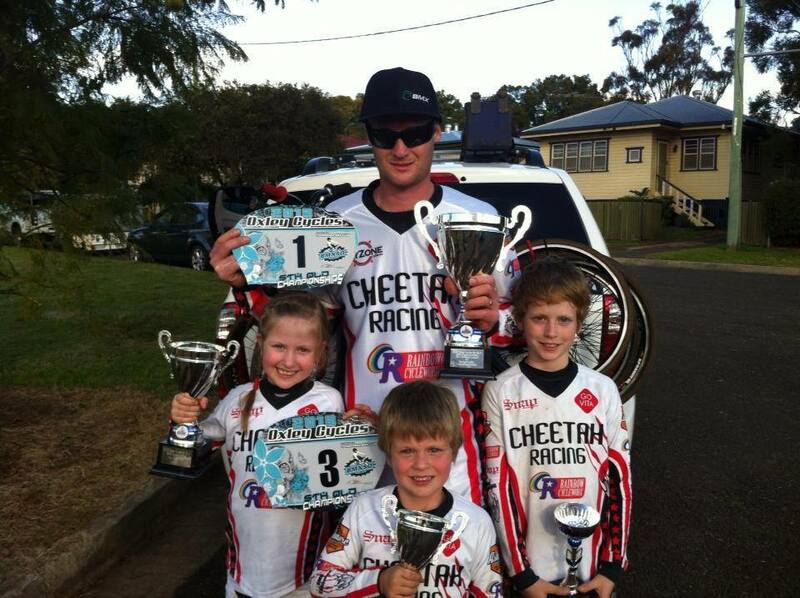 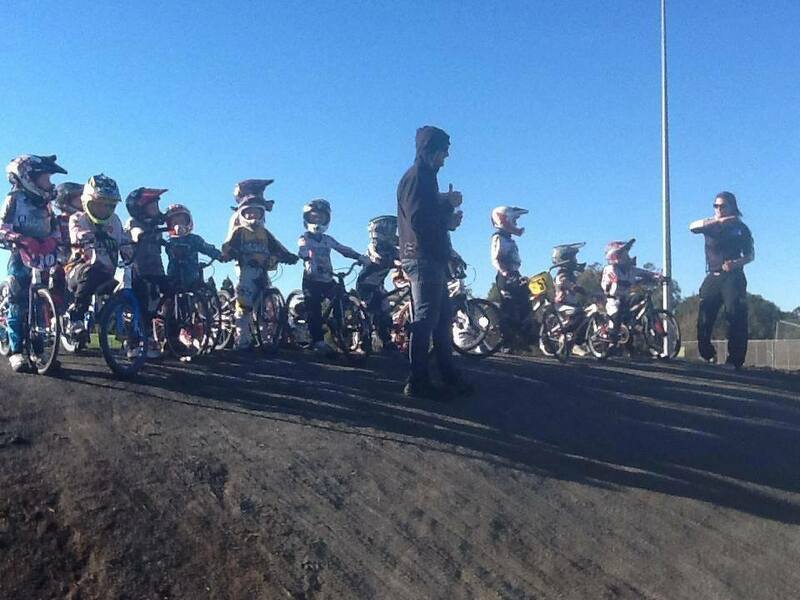 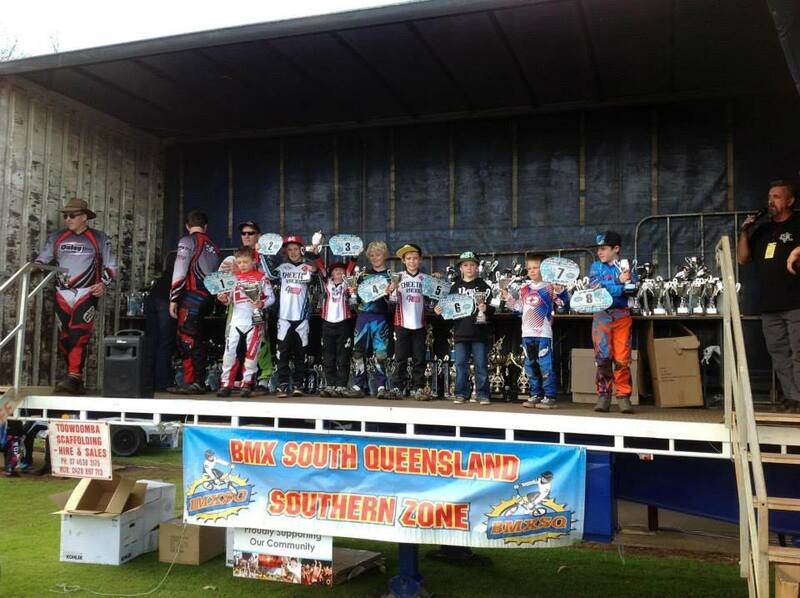 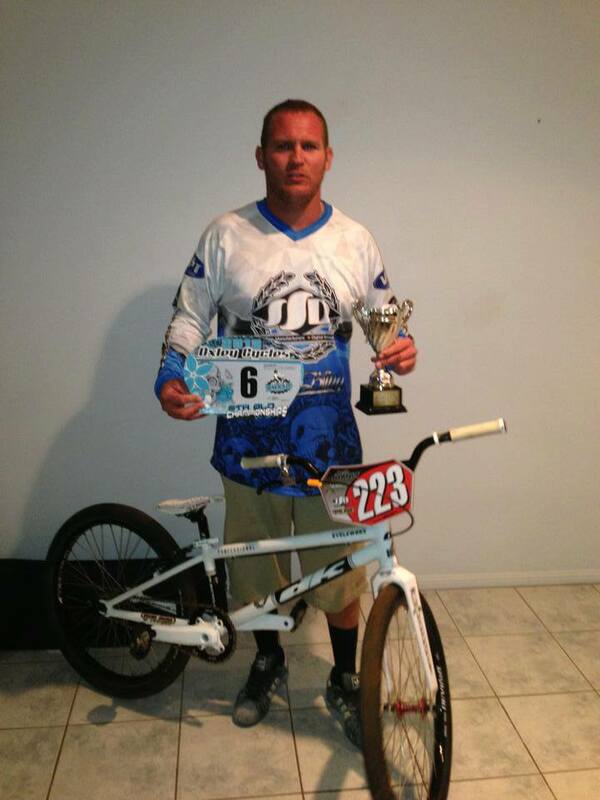 Toowoomba BMX Club Hosted the 2013 Oxley Cycles Regional South QLD BMX Titles. 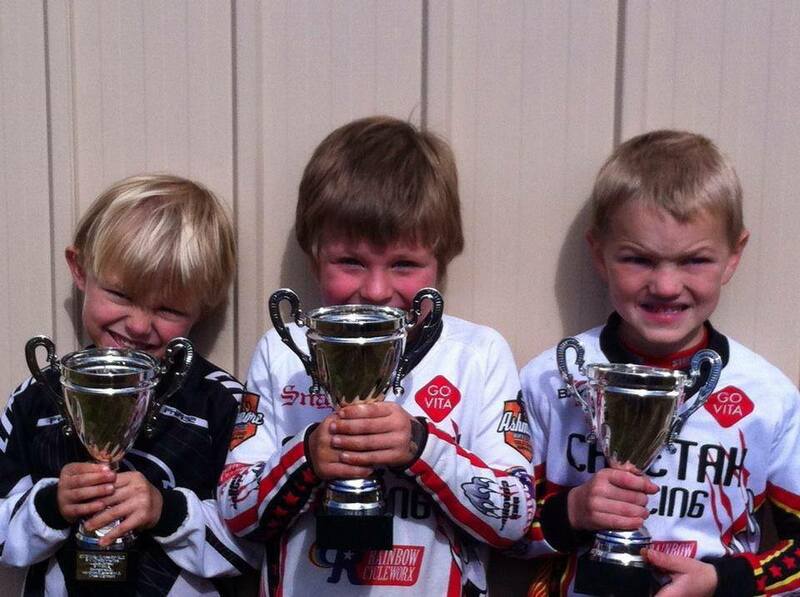 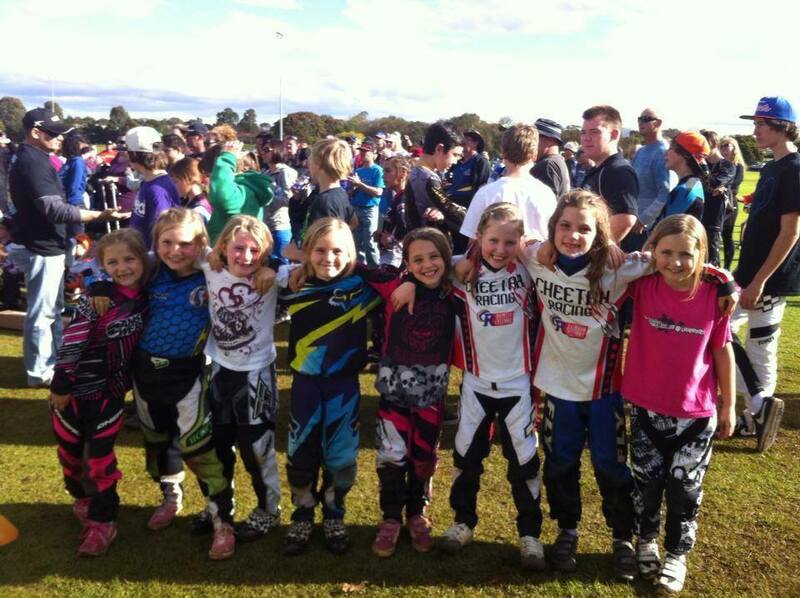 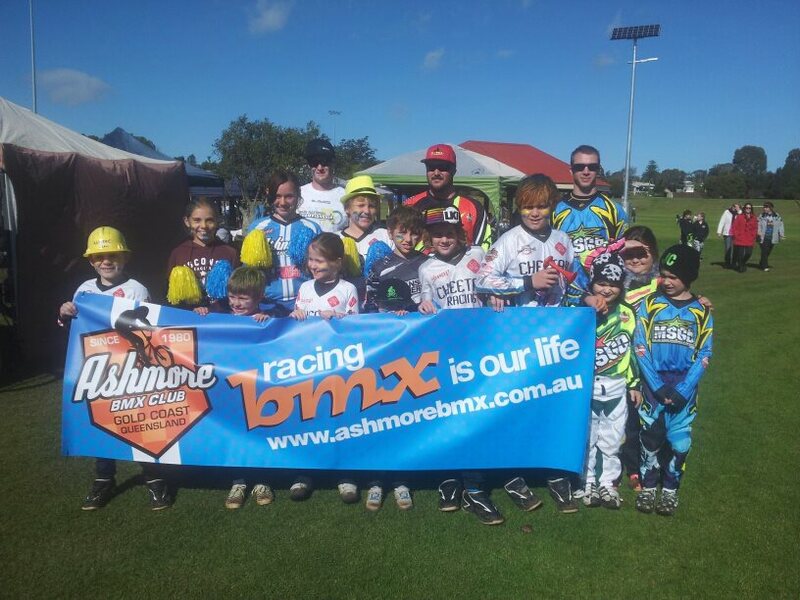 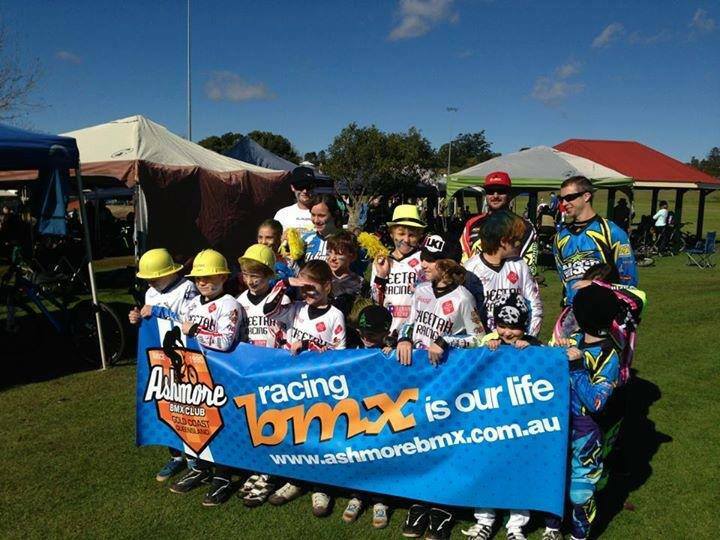 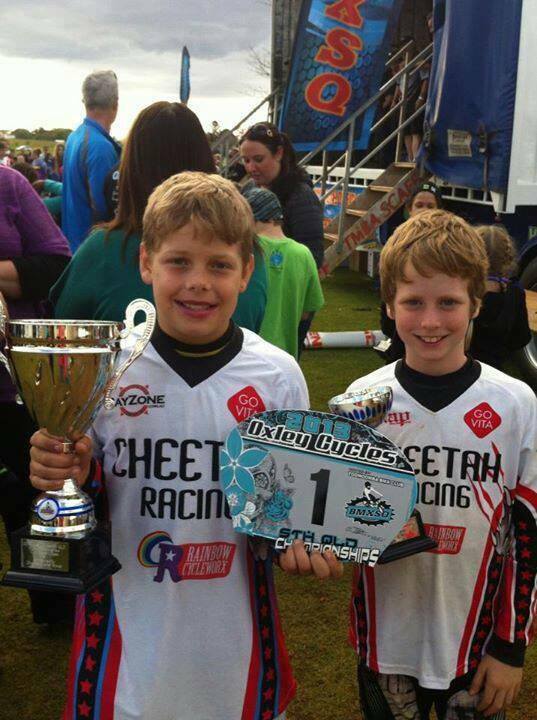 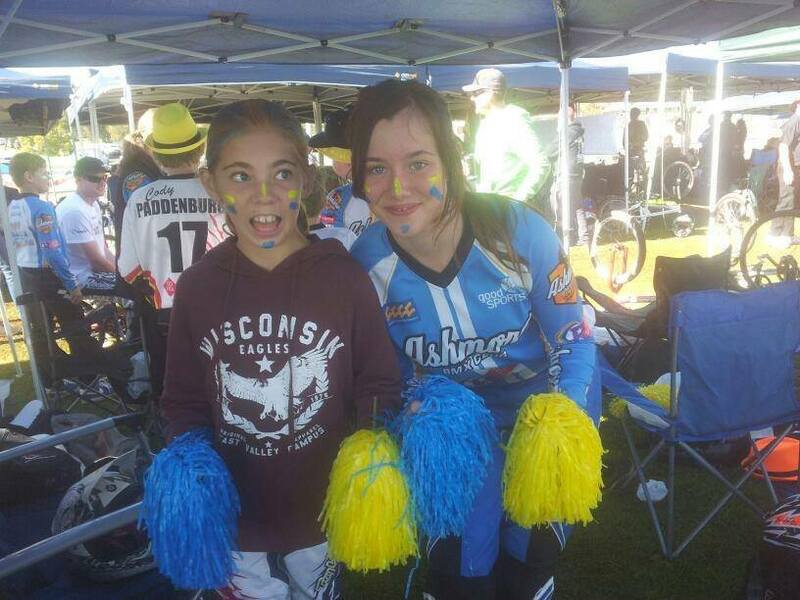 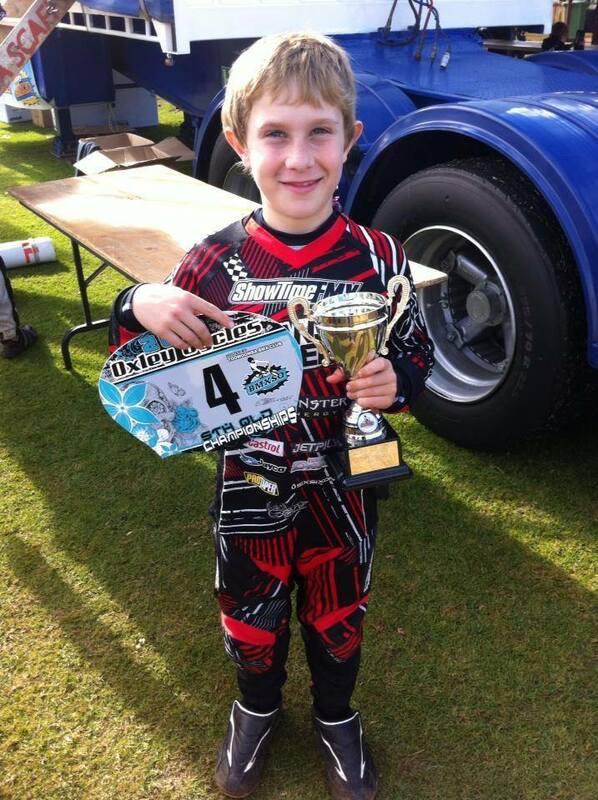 Ashmore BMX Club had huge success with more than 80% of our riders getting into the finals. 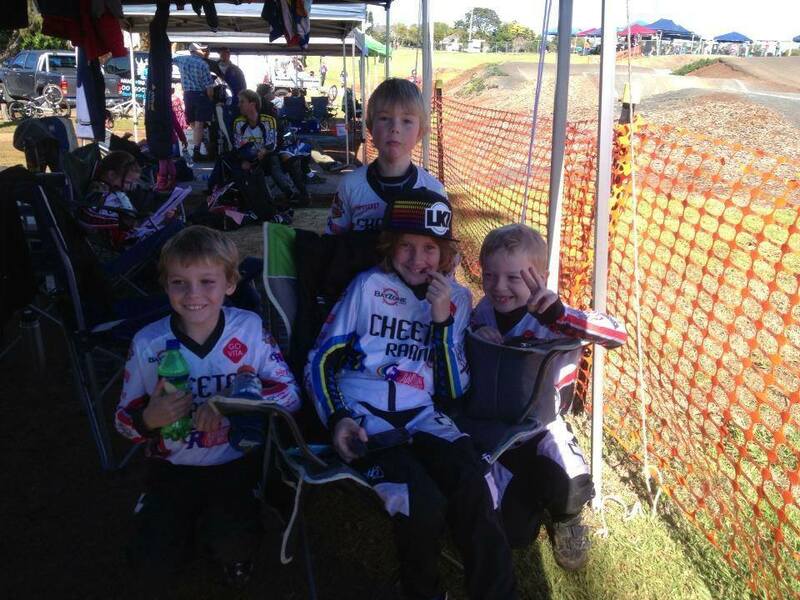 It was a very successful and fun weekend with the crew.